I recently had the privilege of a tour of the soon to open Oakwood Climbing Centre. Tony Pudner and the rest of the Oakwood team have done an amazing job getting it built. When it opens in the next month or two it is going to be the most amazing facility right on our doorstep - I can't wait. As part of what is going to be a big expansion of Oakwood they've got job opportunities for both an administrator and for climbing instructors. Just follow the links for more information on each of the roles. You'd be joining an exciting team, quite a few of whom are part of Kerith. I'll blog again when the centre is open - once it is I really encourage you to go along and have a go. 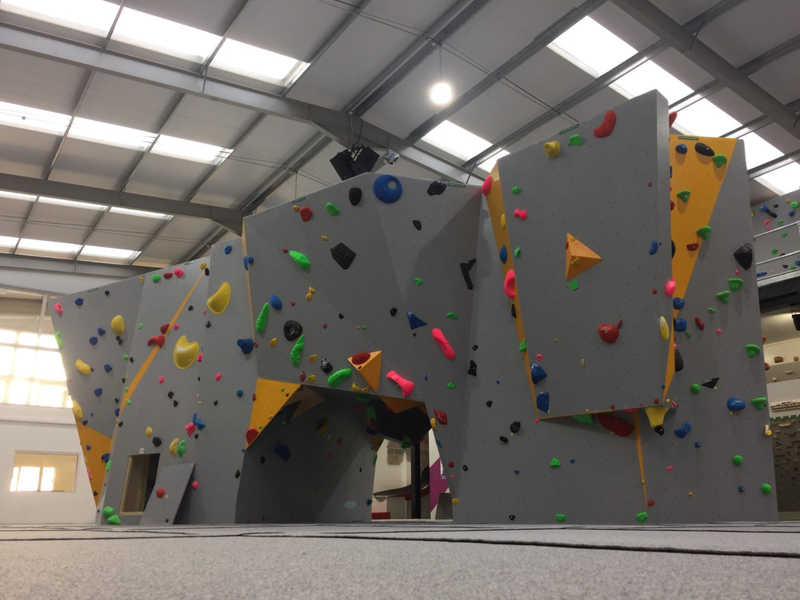 The Benham family did a session at another climbing centre last year and had a great time - we're aiming to be among the first to try out Oakwood!